The International Community of Mennonite Brethren (ICOMB) is made up of 21 member national churches in 19 countries. Our global family has approximately 450,000 official ICOMB members. ICOMB has associate members in over 20 more countries. ICOMB exists to facilitate relationships and ministries to enhance the witness and discipleship of its member national churches – connecting, strengthening and expanding. Mennonite World Conference (MWC) represents the majority of the global family of Christian churches rooted in the 16th century Radical Reformation in Europe, particularly in the Anabaptist movement. ​MB Seminary exists to educate and equip people through knowledge of the Scriptures from an evangelical-Anabaptist perspective so that the church can serve effectively in God’s mission in Canada and the world. ​CMU offers comprehensive university education within a dynamic and diverse Christian community. Exemplary academic studies across the arts and sciences are distinguished by interdisciplinary interaction, experiential learning, and quality connection between students and faculty. BCMB is a family of churches who partner together to empower and equip churches for ministry effectiveness in British Columbia. ​Mennonite Central Committee (MCC) is a global, non-profit organization that strives to share God’s love and compassion through relief, development and peacebuilding. 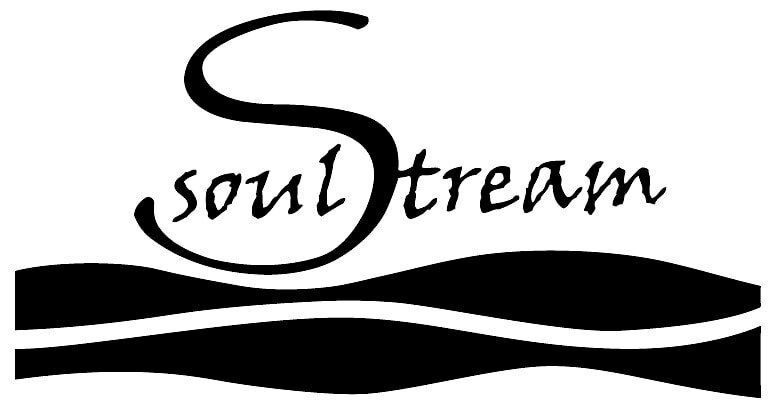 ​SoulStream exists to celebrate life. We seek to live authentically with Jesus by encouraging one another to receive the gift of God’s intimate and loving presence in all of life. ​Tabor Village was built out of love and respect for those who need assistance with living as they age. Our staff, volunteers and supporting churches are committed to both their physical and spiritual well being. We are a "not for profit" Christian Society specializing in care for older adults. Our "Campus of Care" includes Independent Living, Assisted Living, and Complex Care. Tabor Village is an affiliate of the Fraser Health Authority. For 10 years, we have been involved in a movement that has helped people become active in bringing clean water to our world. ​The Mennonite story is one of an enduring Christian faith throughout an often tumultuous history. The Mennonite sojourn from The Netherlands to Poland (later Prussia), and then to Russia (later the Soviet Union), is one of joy and sorrow, stability and turmoil. 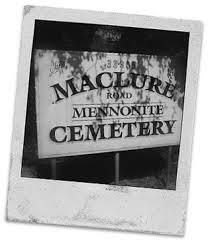 Persecution, exile, and martyrdom failed to extinguish the hope and perseverance that Mennonites have shown throughout their history. Settlement in Canada and, in particular, the Fraser Valley, has allowed the Mennonite story to take root and flourish.